Would your business or organization like to plan a golf outing or tournament for a fundraising event? 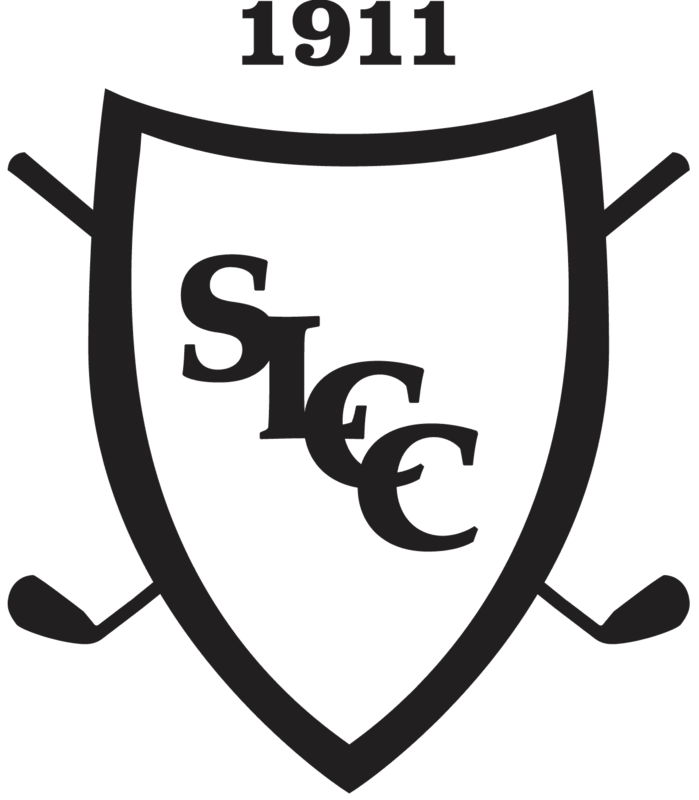 Spring Lake Country Club hosts many fundraising outings every year that range in size and scale on our beautiful private course; from lunch & afternoon golf for 60 people - to a 300-person outing followed by a cocktail reception or even dinner with an auction! We can accommodate whatever you need! Please contact Head Golf Pro Josh Lathwell if you are interested in scheduling an outing: Josh@springlakecc.com or 616.850.1153.